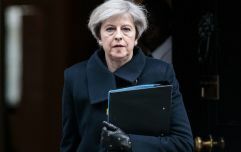 As March 29 looms, leaving the EU without a deal in place becomes increasingly likely. 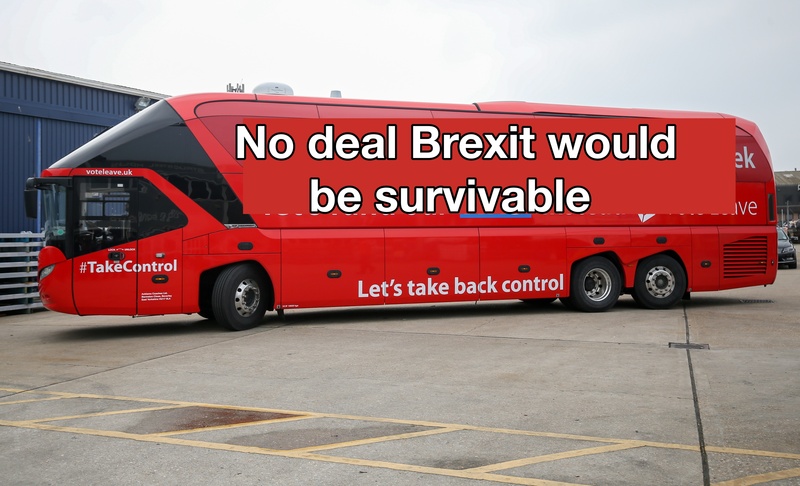 While big business bosses continue to warn MPs of the potentially disastrous consequences of a no deal Brexit, Tory MPs face an increasingly difficult task in convincing the public that it won't be as bad as is being made out. The most recent example of this came on Sky News' Ridge on Sunday programme, when International Trade Secretary Liam Fox said that leaving the EU without a deal would be 'survivable'. Survivable. Scurvy is survivable, but you don't see anyone campaigning to go through it. Fox said: "There would be disruption to our trade but it would be survivable. We wouldn't want to put our economy into a position of unnecessary turmoil." He added: "We would be able to deal with that scenario but it wouldn't be in our interest to go there. "It seems to me we have got to guard against two things. One is an irrational pessimism that says that everything will be a catastrophe and irrational optimism which says everything will be okay. 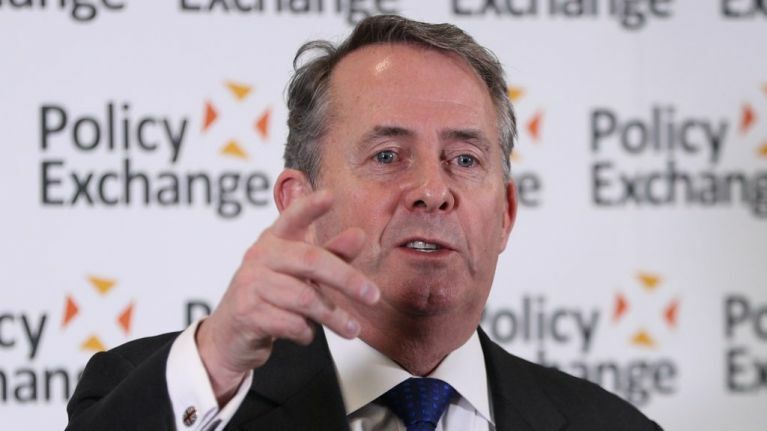 Fox discussed the dangers of relying on World Trade Organisation rules, which is what Britain would revert to in the case of a no deal Brexit. "If WTO was so good people wouldn't be looking to have trade agreements or customs unions which are ways in which you can further improve on those WTO rules," he said. "It has always seemed to me a bit strange that people would say 'well we don't need to worry about having a future trade deal with Europe, we can operate on WTO terms', while at the same time saying we should have a free trade agreement with the United States to get away from WTO rules. We have to be consistent."